Is the answer to scrap the viewbook altogether, in favor of digital version or a snazzier college website, where a huge majority of prospective students start their search anyway? While a college website is inarguably one of the first points of contact, and one that doesn’t carry the limitations of either paper or page count, it is still largely an impersonal interaction, generally not carrying the delight that comes with receiving something hand-delivered to your door courtesy of the US Postal Service. Mailers are harder to ignore than an easily deleted e-mail, and command more attention than a banner ad on Facebook. The answer is not to abandon the viewbook, but to redefine it and update it to differentiate it from the rest of the pile, and reflect the changing style in which the Millenial generation processes information. Do you remember those choose-your-own-adventure books you used to read as a kid? They are still awesome. For the truly ambitious, the viewbook could contain some of the same navigational elements as an adventure book, with an online component where prospective students navigate through a day in the life of a student at your school. Prospects could pick which classes to attend and see snippets of lectures, watch a short video about the student organization they chose to join, and decide whether to cheer on a sports team, participate in a team building exercise conducted with student leaders, or sled down a scenic hill on a cafeteria tray with a group of new friends, all while taking a virtual tour of your beautiful campus. As part of a larger campaign, we created an academic microsite for The College of New Jersey that reflected their Brand Promise, that “The College of New Jersey readies exceptional students to take up the charge of improving the world.” The viewbook linked back to a site which allows prospective students to experience the lives of current students by watching videos that illustrate how they find their passion and affect the world at the College. This concept allows prospective students to build their own experience at your campus exactly the way they want it to be. This kind of immersive, virtual experience, peppered with videos and interactive media, allows students to truly understand what their life at your school would be like, without ever setting foot on campus. A two-dimensional viewbook gets buried at the bottom of a pile, but a three-dimensional object gets displayed on a shelf or dresser. Let’s face it; boxes are also more exciting to open than envelopes (unless they contain an acceptance letter!). Anything that allows a prospect to interact with your materials, beyond just using their eyes to read and look at pictures, encourages a deeper level of engagement with your school and your messages. 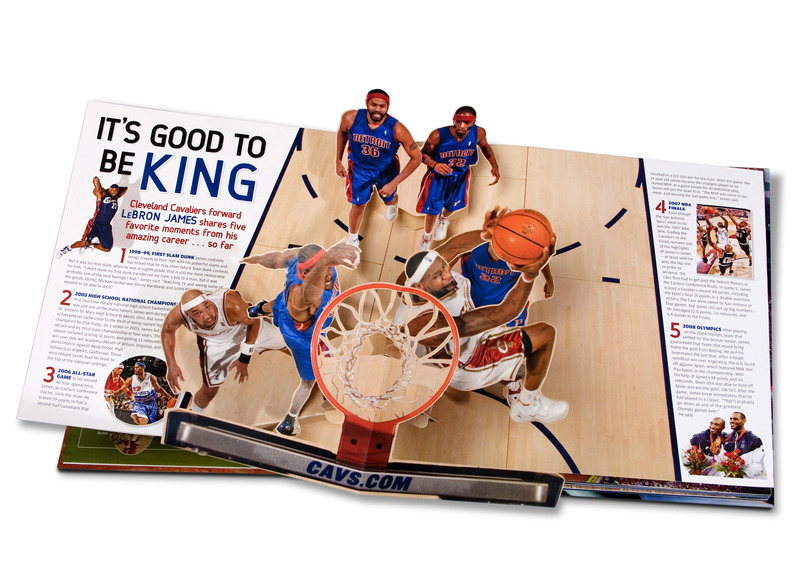 Playing with size is an easy way to make your viewbook stand out. 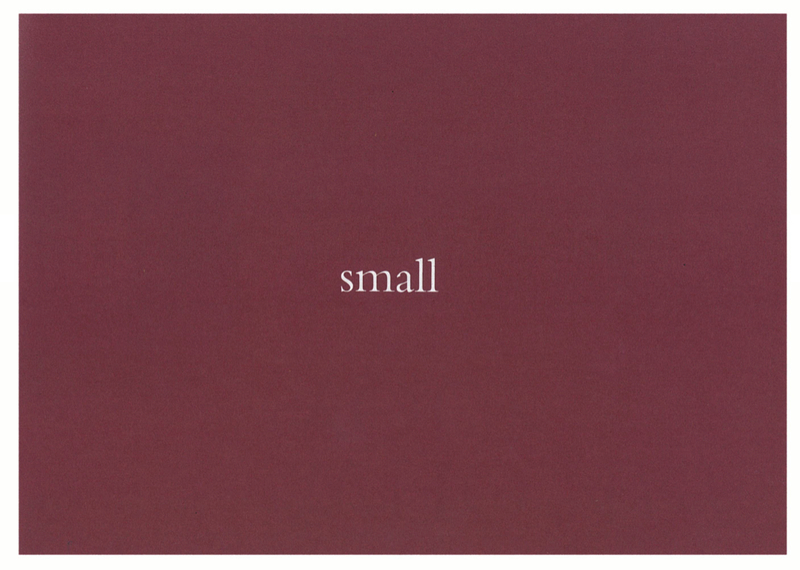 If you work at a tiny school, don’t run away from that identity, make your admissions materials tiny, too. 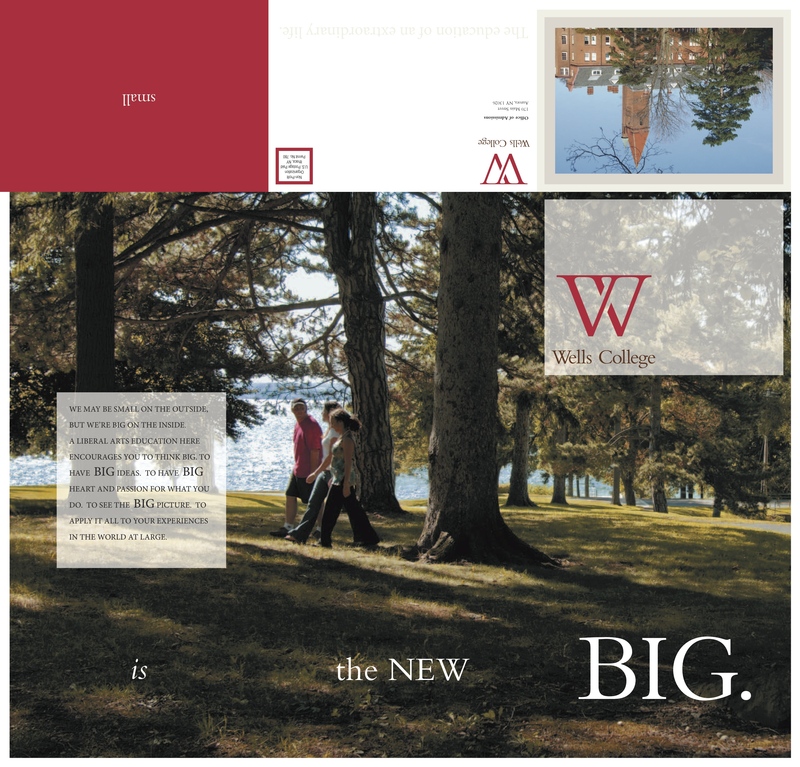 One piece that we designed for a small college embraced their small size as an asset. The pamphlet folds out from 5”x7” to 20”x21”, and allows it to be used as an informational guide on one side and a poster on the other. No matter what, your viewbook and other print materials must be reflective of your brand, not just in the photos you select, the stories you choose to tell, and the language you use, but in innovative and interactive ways that represent your school’s ideals and energy.